Now that’s it’s 2018, you are likely well on your way to leaving the old you in the past. Leaving bad habits in 2017 is fine, but be careful not to forget about all the great music released last year in the process self-improvement! 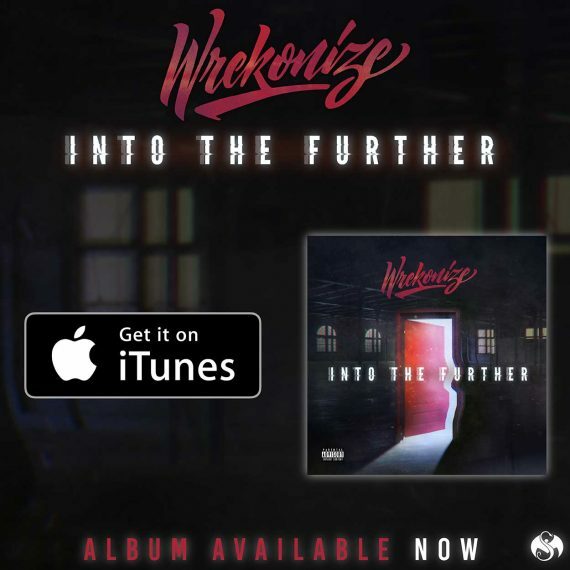 Helping you both improve on yourself and carry over the music from 2017, Wrekonize has dropped off a video for his feel-good, inspiring Into The Further cut, “Float,” where Wrek levitates above the chaos and strife permeating our world. 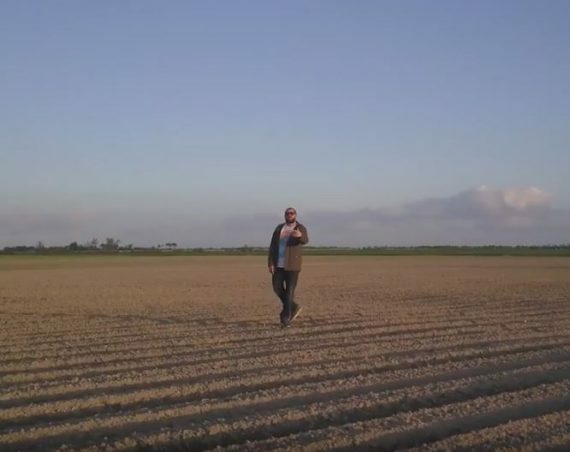 Though you may not actually be able to transcend as Wrek does, the colorful, scenic video, combine with the energy of the song, will at the very least leave you inspired and feelin’ good as we kick off the new year.